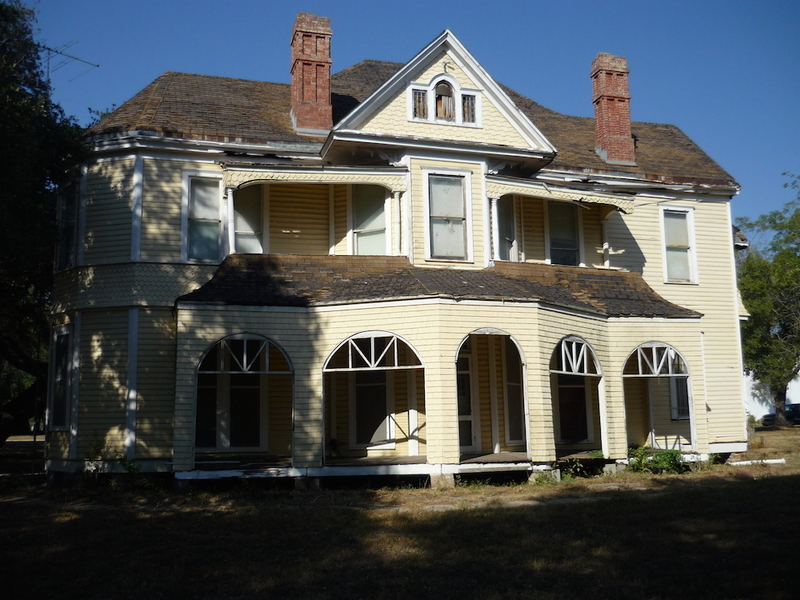 Austin, Texas — Preservation Texas, Inc. has announced that the restoration of the Proctor-Green House in Cuero, Texas will receive a 2016 Honor Award for Restoration on February 18, 2016. The Honor Award will be presented at a special ceremony at the historic State Theatre on Congress Avenue in Austin as part of the Preservation Texas 2016 Summit. Located at 307 Terrell Street in the Terrell-Reuss National Register Historic District, the Proctor-Green House was built about 1891 for attorney David C. Proctor. 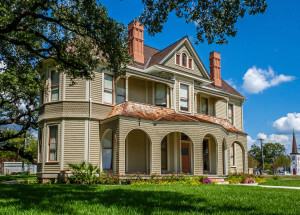 Built in a transitional style with Queen Anne, Shingle and Colonial Revival details, the house is a Cuero landmark. 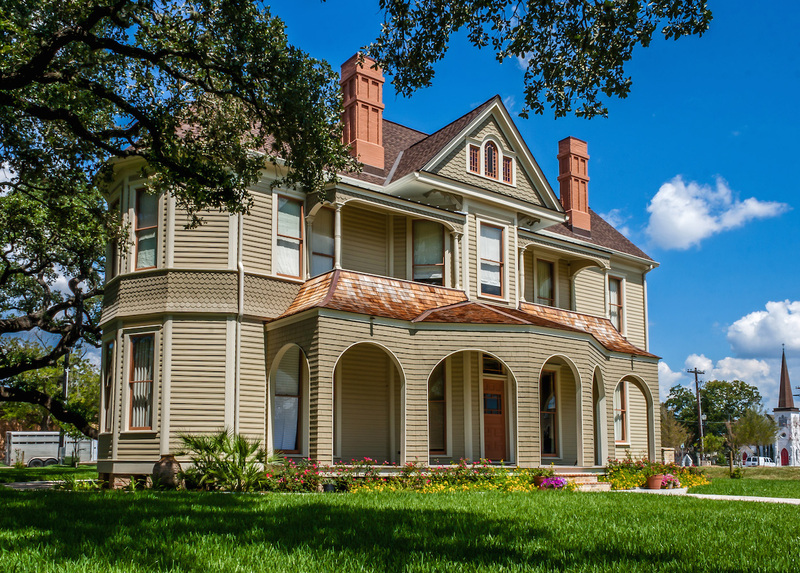 For the restoration, existing historic materials throughout were refinished and, when missing or too deteriorated, replaced with appropriate material. Original windows were restored, as were fireplaces and a showpiece grand staircase flooded with light from stained glass windows. The project team included owner Robert Oliver and Fisher Heck Architects.